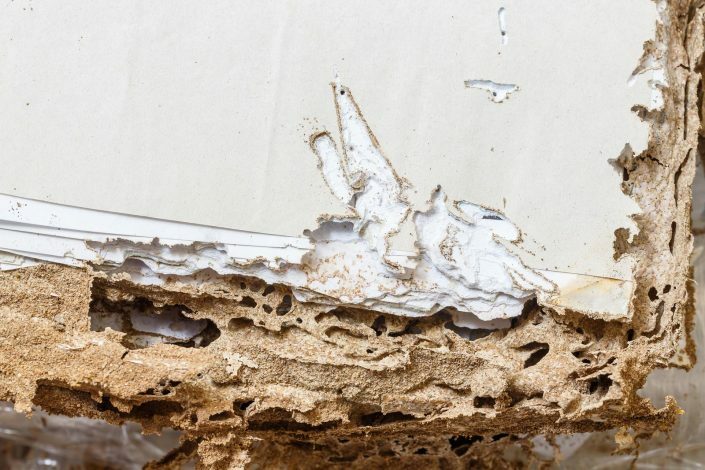 If you live in Aliso Viejo and may be in need of termite fumigation service, read on. 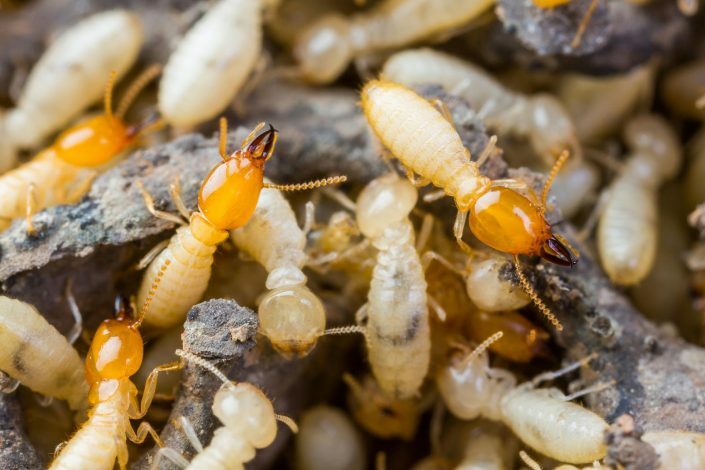 If you have seen “swarmers” and/or piles of little wood pellets in your closets, attic, window seals, etc., it may be time to protect have a full termite inspection! One thing to note. Typically a home should be tented around every 5 Years. 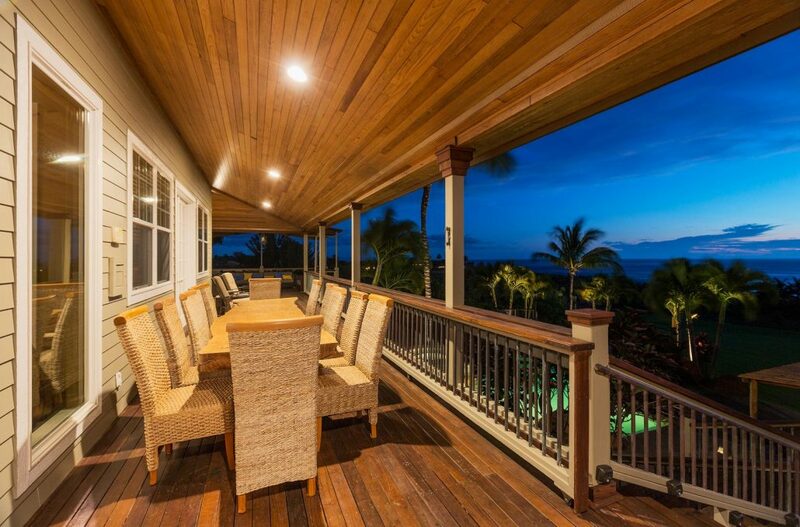 During the 5 years, you would set up a yearly termite inspection and with this type of proactivity, will save you tens of thousands of woodwork damage. 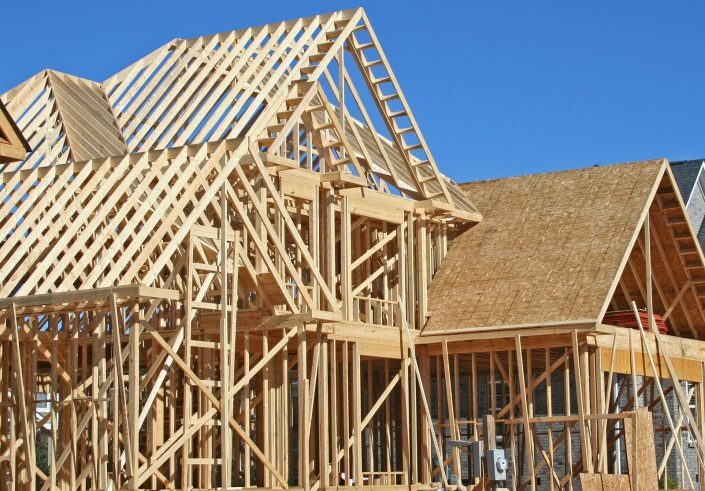 In Aliso Viejo and its surrounding cities, are prone to termite infestation. Our recommendation is to call us at 1-888-838-3764 to set up a free inspection report. Don’t allow a $10k, $15k, $20k damage to occur. 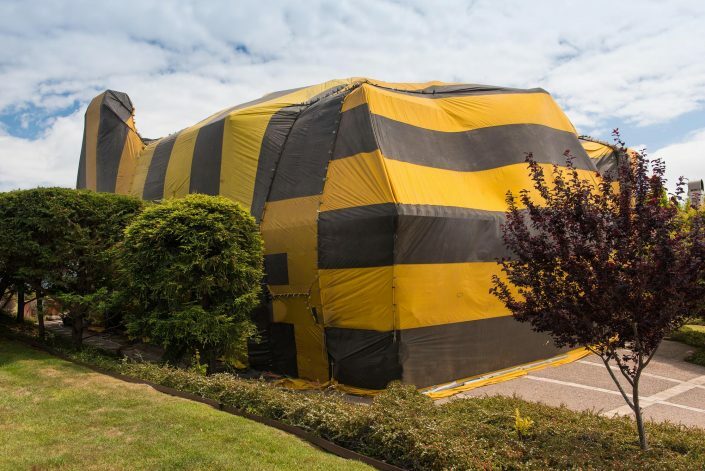 Keep your home termite free by initially tenting the property and then adding the yearly inspection. 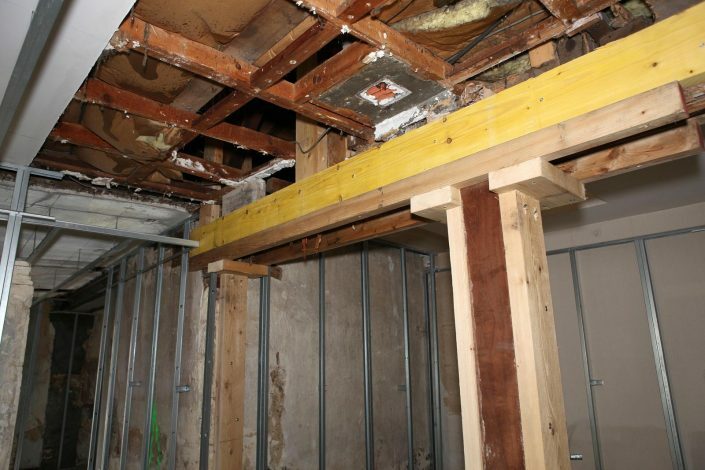 Gentry & Associates specializes in termite control in Aliso Viejo and surrounding cities. 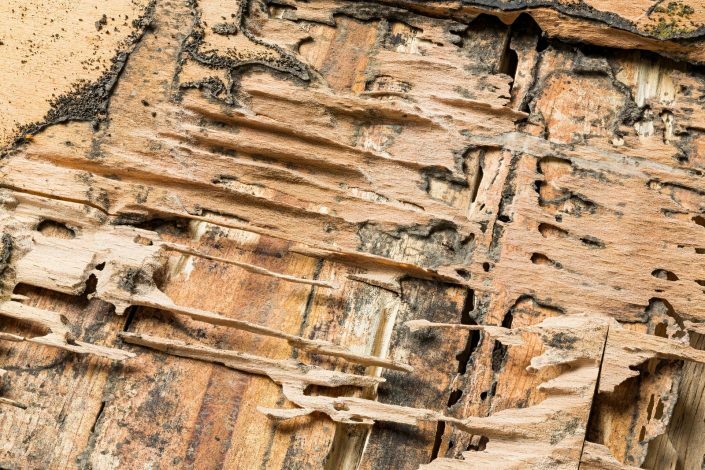 Please look around to learn more about Termite Infestation prevention. Here at G&A, we are certain you will be pleased with our courteous service. Simply fill out the contact form, and one of our courteous team members will call you to discuss setting up a free termite inspection. We thank you in advance and we look forward to assisting you!